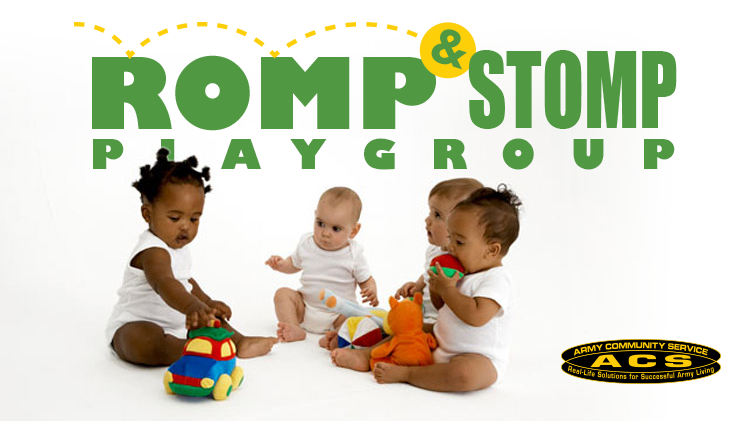 Date: Apr 1 2019, 9 a.m. - 11 a.m.
Romp & Stomp is for children 0 – 3 years of age. Children run, jump, explore and learn how to interact with other children. A great opportunity to meet other moms, learn, grow and support each other.